For you, going back for seconds at dinnertime is never enough. Not a snack session goes by that doesn’t involve entire bags or boxes of food “disappearing.” Day and night, it seems, all you can think about is food. The question claws at the back of your mind as you reach into the refrigerator, again: could you have a food addiction? Food addiction is more common than you think. Several studies have only begun to investigate the prevalence of this condition in the United States, though it’s impossible to estimate the percentage of Americans that might be addicted to food. 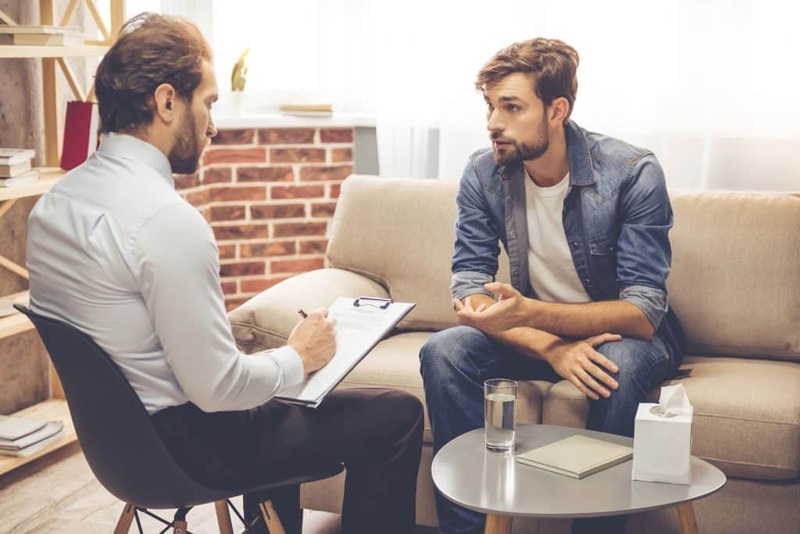 The Diagnostic and Statistical Manual of Mental Disorders (DSM) has yet to classify food addiction as a mental health problem, making it difficult to diagnose and treat. Therefore, it’s important that you’re able to recognize if you or someone you know might have a food addiction. Some foods are more addicting than others, but it’s about more than just willpower or cutting them out of your diet. Tackling a food addiction takes some major adjustments to your lifestyle. But it’s not impossible. 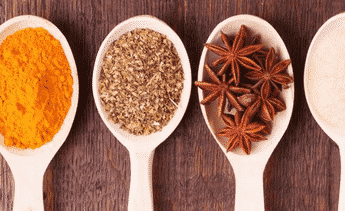 Let’s take a closer look at what an addiction to food looks like, the foods you’re most likely to become addicted to, and how to kick your addiction once and for all. Like an addiction to alcohol or drugs, a food addiction occurs when someone becomes emotionally and physically dependent on food. Usually, they eat large quantities of food without being able to control their behavior. Often, someone with an addiction to food experiences a psychological response to eating that makes them crave and consume food even when their bodies don’t want it. Wondering if you might have a food addiction? The most common symptoms of this condition are as follows. What can cause food addiction? 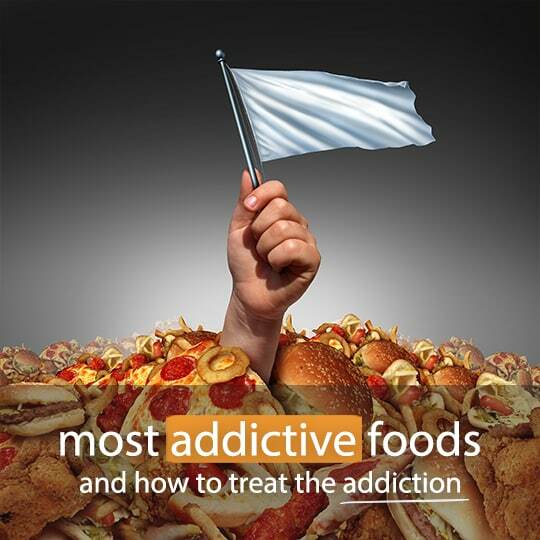 What makes some foods so addicting? Ever wonder what makes you feel happy? That would be your neurotransmitters — chemicals in your brain that basically control everything you do. Dopamine is one of these chemicals, and when you eat certain foods, it floods your brain and activates feelings of pleasure. Your brain runs on a “reward” system. The more you do something that triggers your brain’s pleasure centers, the better you feel. The better you feel, the more you’ll want to continue a specific behavior — like eating junk food — that makes you feel good. Let’s say you eat a piece of chocolate when you’re stressed about an important meeting coming up at work. After you eat that chocolate, you feel better. Guess what? Your brain will remember that. The next time you feel stressed about something, your brain will prompt you — via a very intense, hard-to-resist craving — to eat a piece of chocolate. Based on how that chocolate made you feel better the last time you were stressed, your brain will assume the same thing will happen again. Over time, our brains come to recognize that certain behaviors make us feel good. 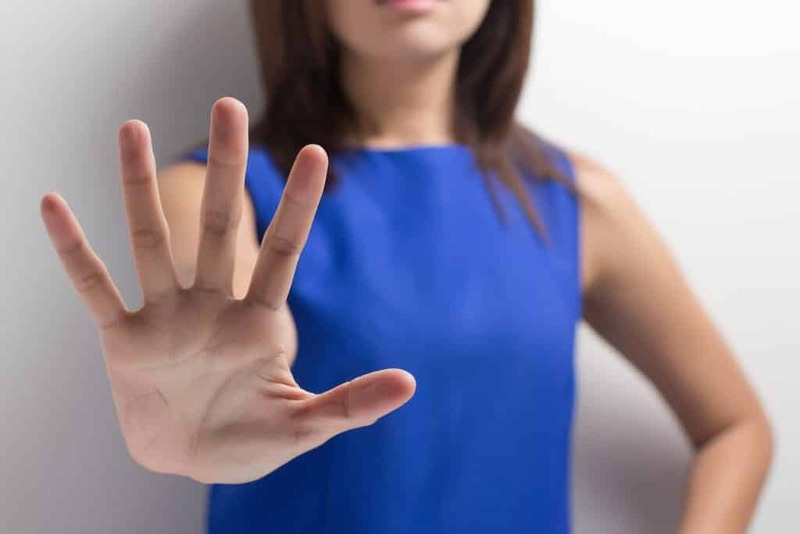 We begin to “crave” those behaviors, because in a way, they make us feel “high.” Unfortunately, what happens to people who abuse alcohol can happen to someone who abuses food, too. They’ll start to crave it nonstop. What’s worse, they’ll need to eat more and more food to achieve the same “high” they used to before this all started. If you think you might be addicted to food, don’t worry — there is hope. One way to stop your obsessive food cravings is to stop eating the foods that flood your brain with too much dopamine. Before you can do that, though, you need to know what these foods are. According to research, foods high on the glycemic index — mainly processed foods full of added sugars — most often release chemicals like dopamine into your brain in large amounts. You can start by eating the following foods less often. Pizza, ice cream, bacon — what do all these foods have in common? You can’t stop eating them, sure — but that’s because they’re heavily processed. Processed foods contain mounds of added ingredients like dyes, salt, and a thousand different types of synthetic sugar. If it comes in a box or package, it’s probably processed. You’re currently thinking, “But I don’t WANT to stop eating pizza.” Of course you don’t! It’s addictive! Here’s the good news: most of what you can buy at the grocery store, you can make yourself at home — and it’s much healthier that way. Even still, if you can’t stop eating junk, it’s not your fault. The chemicals in this stuff is messing with your head — literally. Of all the foods that can oversaturate your brain with dopamine, sugar is one of the most dangerous. Not the kinds of sugar in fruit, but the sugars added to cookies, cakes, ice cream, even potato chips and granola bars. Sugar is added to your food to make it sweet, but that only tells your brain it needs more, more, more. 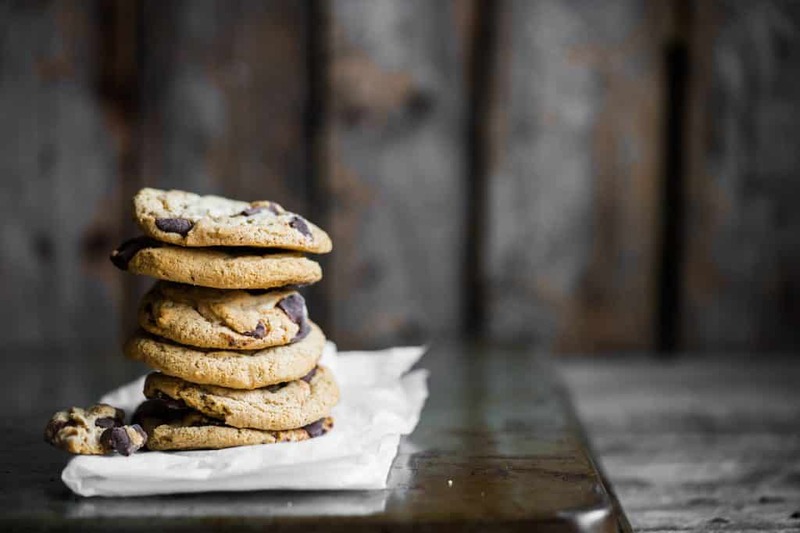 Cut back on processed foods loaded with added sugars, like cookies, brownies, breakfast cereals, and ice cream. 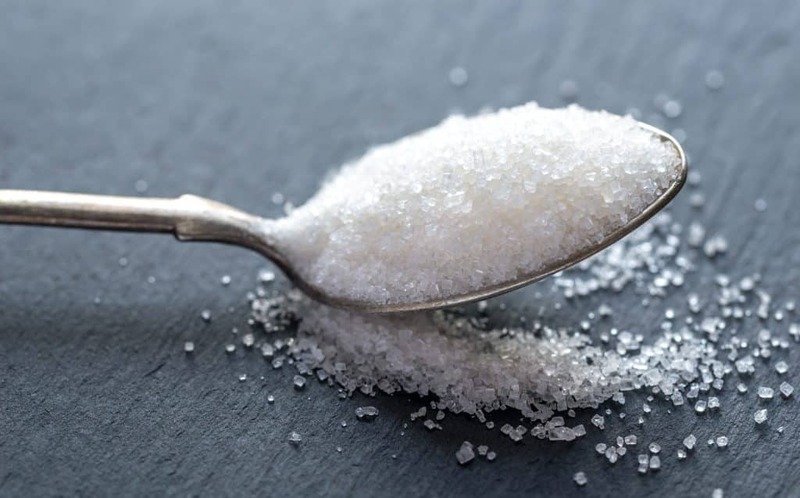 “Fake sugar” has been a controversial topic for decades, and it looks like it will continue to be that way for awhile. Animal studies suggest artificial sweeteners might contribute to food addiction, though more research needs to be done in humans to be sure. Still, we’re just not sure what these chemicals might be doing to our bodies, and how they might affect us in the long-term — especially when it comes to food addiction. Your sugar-free soda might seem safe, but if you can’t stop drinking it, artificial sweetness might be to blame. Now that you know what food addiction looks like, and the foods most likely to send you on an unstoppable eating spree, it’s time to figure out how to beat your addiction for good. While this might seem impossible, there are a number of steps you can take to make it happen. The moment you lay eyes on that ginormous ice cream sundae, you know you just have to have it. You didn’t even realize how hungry you were until now! Except … you might not even be hungry at all. Most likely, you’re experiencing a craving — not a need for nourishment. Before you reach for any type of food, ask yourself: am I hungry — or does this just look good? If you’re hungry, start thinking about a healthy meal or snack. If you’re just craving ice cream, but you’re still full from dinner, just walk away. The worst possible thing you can do, when you’re craving something to eat, is to eat it. Remember: that’s exactly what your brain wants you to do. So if you’re sitting at the dinner table and you’ve already had two servings of steak and mashed potatoes, every part of your being is going to want you to eat more mashed potatoes. Don’t do it. Instead of giving in to temptation and reaching for that serving spoon, distract yourself. If there are others at the table with you, engage in conversation. Get up, clear your plate, and start doing the dishes. If you don’t respond to your craving, it will go away. And the more you engage in this behavior — saying no to your brain’s not-so-subtle nudges — the easier it will become. Many people reach for food when they’re stressed or overwhelmed. Feeling out of control, your brain recognizes that you need something to feel “better.” You’ve unintentionally trained it to convince you food is the only thing that will calm you down. The best way to train your brain not to crave food in “emergency situations” is to be aware what these situations are. Only then can you recognize and learn to manage those moments when your desire for food most often overpowers you. If you are able to recognize that being alone in your apartment is a trigger for you, for example, you can then train yourself to become hyperaware when these moments arrive. You might take extra steps to make sure your snacks and meals are all planned out, or you can recruit a friend to be your accountability buddy in case the urge to overeat arrises. Foods themselves might also trigger you to overeat. Do your best to identify the foods that most often cause a binge. If you can’t eat one Oreo without eating the entire package immediately thereafter, maybe it’s time to keep Oreos out of the house. Prone to eating when stressed? Many people are. And many people end up turning to food in response to this intense emotion because they have no idea how to deal with it. Stress is a normal part of your biology. It’s there so you can outrun a lion, if you ever need to. Too much of it, though, can cause fatigue, make you cranky, and prompt you to look for things to relieve your anxiety … such as food. Learning to manage your stress can help you reduce binging and help you get your eating behaviors under control. The most important thing is to figure out what type of stress management works for you. Some people exercise, do yoga, or meditate. Others might listen to music, write in a journal, or put together a puzzle. There is no one-size-fits-all approach to stress management, so try a combination of different techniques until you figure out what (healthfully) calms you down. There’s no shame in admitting you can’t conquer your addiction alone. You shouldn’t have to try. If you eat because you’re feeling lonely or emotional, having someone to talk to — someone who will actually make time to listen — can help you work through those feelings. In addition to seeing a psychologist, making an appointment with a dietitian can help you get a better handle on your eating habits. They’re trained to look at your current eating patterns and help you make adjustments so you can become less dependent on eating too much junk food — or too much food in general. Neither of these parties are here to judge you. But if you don’t feel comfortable meeting one-on-one to discuss your relationship with food, consider joining a support group. These are often free, and include people who are dealing with similar issues to yours when it comes to eating. They might understand what you’re going through, and can support you as you do your best to make positive changes in your life, starting with the way you look at and interact with food.